Brushless servo motors promote an extended service life for components in precision positioning. 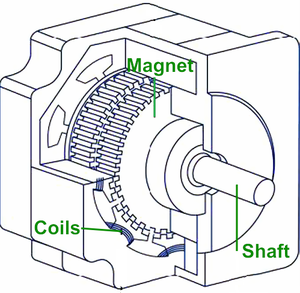 Stepper motors are similar, in that they lack brushes and mechanical commutators to improve service life, yet they are unique in that they divide a full rotation into several equidistant steps. 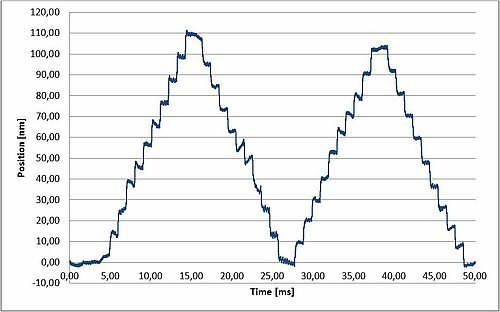 In this article, we will explore the working principles of various stepper motors in motion control and positioning applications. Information on the brushless motors can be found here. A high-vacuum compatible stepper motor shown on a precision rotation stage. Stepper motors allow the design of low-cost precision systems, as they can operate without position feedback requiring positioning sensors and closed-loop circuitry. They can be defined as “digital” motors and can only take discrete positions in their most basic configurations. Due to their quantized steps, they provide reduced dynamics compared to DC motors and high velocity can only be achieved at the expense of torque. Stepper motors are subsequently the preferred choice in ultra-high vacuum applications, such as vacuum precision positioning stages and actuators. 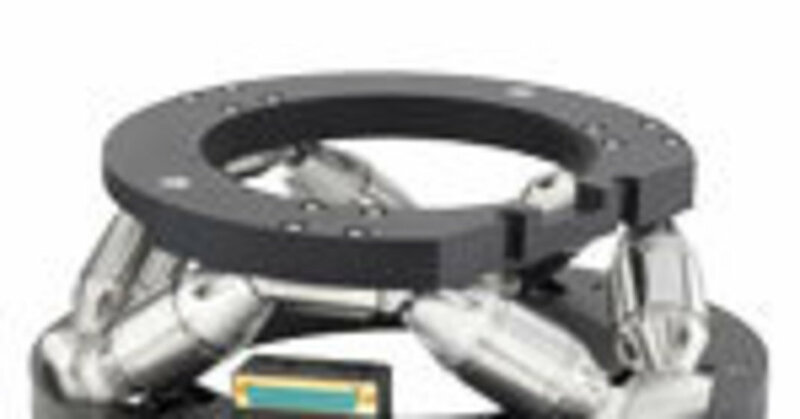 Parts like encoders, sensors, and electronics, which are required to operate servo motors, are missing here and will neither contribute to outgassing nor be destroyed during high-temperature bake-out procedures. 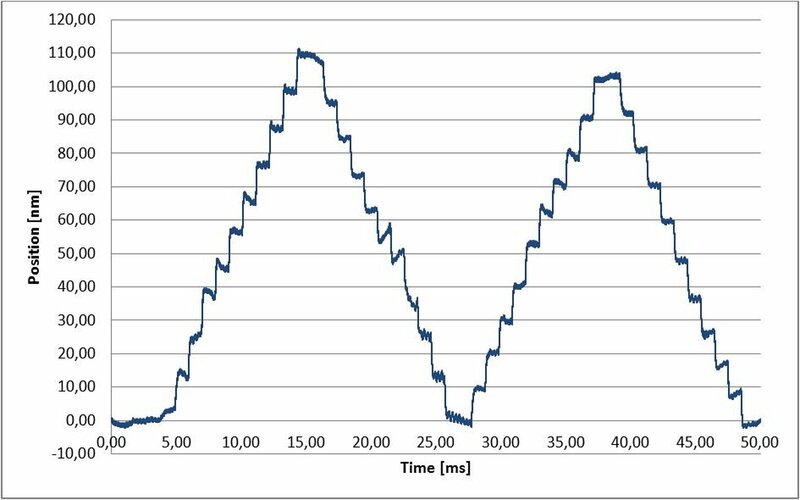 When operated in open-loop, the digital nature of stepper motors eliminates position jitter, or oscillations, that can be caused by poorly-tuned servos. 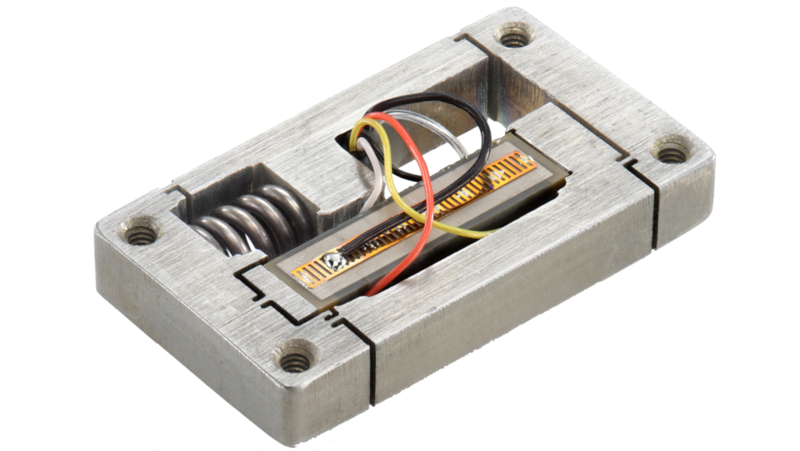 Without feedback, there is no guarantee that stepper motors actually perform the mechanical steps provided by the controller. When operated beyond their capabilities, stepper motors will stall and cause positioning errors. Closed-loop operation can help avoid step loss errors, which requires an additional position encoder to correct for excessive loads, accelerations, or resonance effects. A mechanical damper that often doubles as a hand-wheel, may be applied to suppress common resonance, to enhance torque during acceleration, and to improve smoothness. X-Z stepper motor stage combination of the L-511 and L-509 linear stages; the yellow dampers/hand-wheels reduce vibration and enhance torque. Variable Reluctance Stepper Motors: One of the most common types, these feature a stator energized by copper windings and a soft magnetic iron rotor. A powdered winding pulls at the teeth closest to the magnetized pole and aligns the rotor. Finer division of the teeth achieves a higher step resolution. When the stator is no longer energized, the magnetic field of the soft iron rotor vanishes, and the holding torque disappears. This is why is the motor requires power to maintain position. Permanent Magnet Stepper Motors: In this format, the stator is made of soft iron and the rotor contains permanent magnets. This design achieves higher torque at the cost of lower resolution because the rotor is difficult to make with a large number of poles. 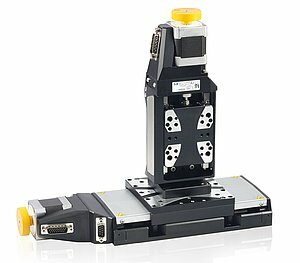 Hybrid Stepper Motor: Both variable and permanent types can be combined in a hybrid configuration for a compromise between step resolution and torque. Most two-phase stepper motors used in precision positioning applications provide 1.8 degrees resolution in full-step operation. This corresponds to 200 full steps per revolution. Full-step operation is achieved when one or two phases are being energized; the latter being associated with a torque increase of up to 40% with a corresponding increase in energy consumption. 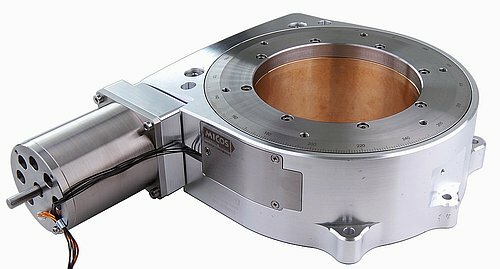 Half-step operation reduces the step angle by 50%, which offers higher resolution due to a smoother run, with a torque decrease of roughly 15%. This might be balanced by using a higher motor current while only one phase is energized. (a) Full-step operation with one powered phase, (b) Full-step operation with two powered phases, and (c) half-step operation. Microstepping operation is used for a higher resolution and/or smoother run. Tens to thousands of micro-steps between each full step can be achieved by electronic interpolation and two 90° phase-shifted sinusoidal waves. 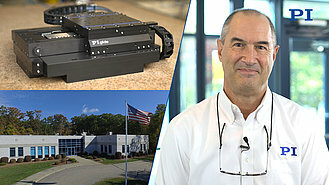 PI (Physik Instrumente) is a world leader in the design of precision motion and positioning technologies with a variety of drive systems including stepper motors. 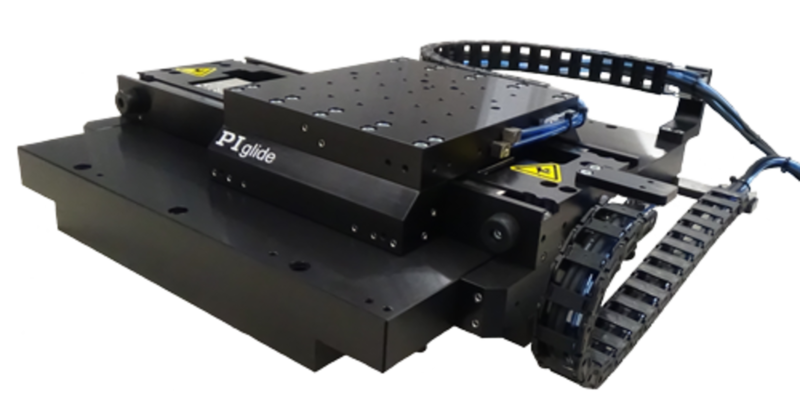 These complete positioning systems can eliminate the cost and time-constraints of in-house positioning equipment design. 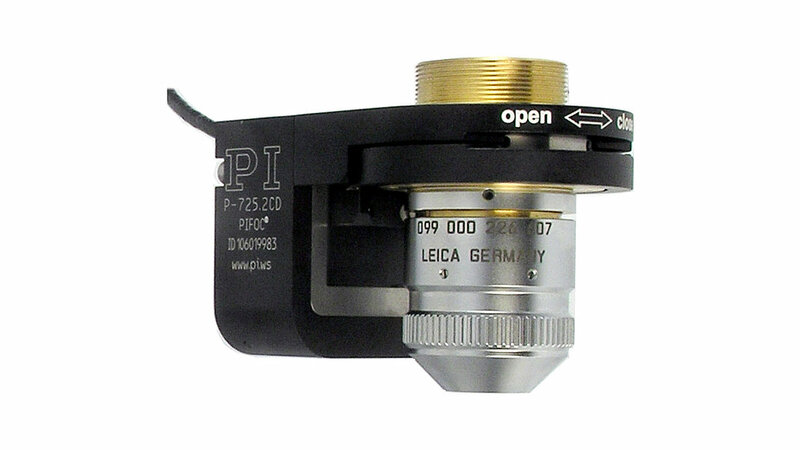 If you are looking for a stepper motor stage, consider PI positioning equipment instead. Our products are ultra-precise and are supported by industry leading controllers and software packages. 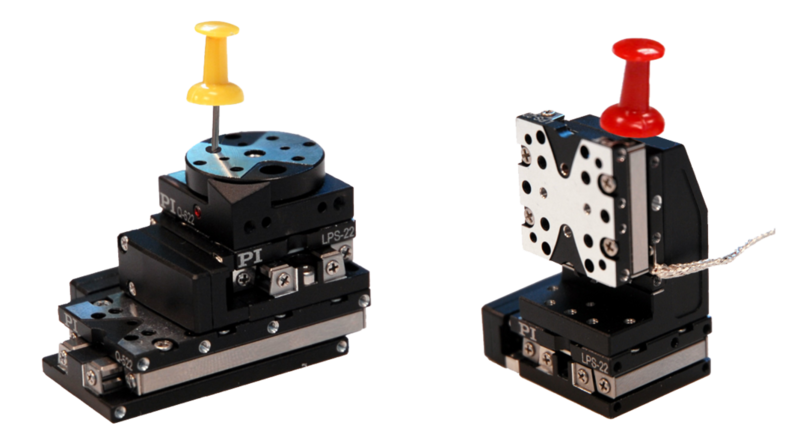 Contact us today if you have any questions about our stepper motor stages and precision positioning equipment.